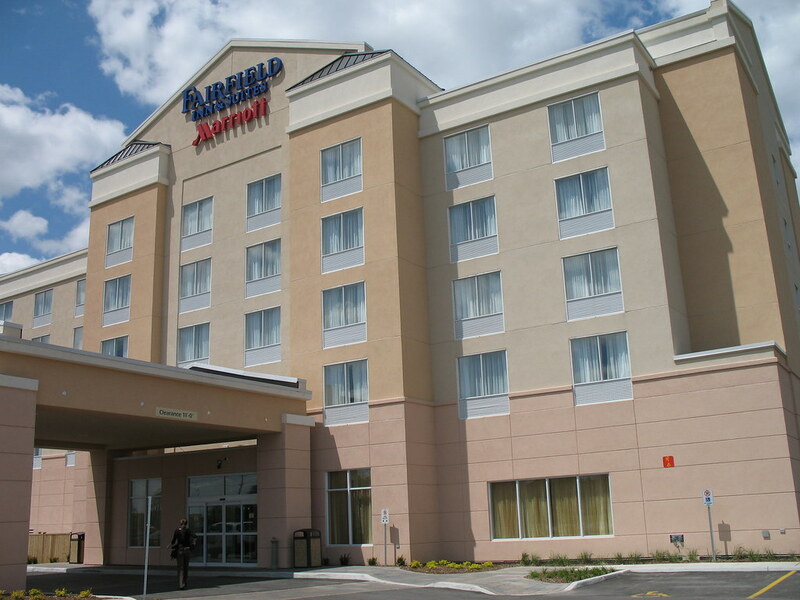 It was Saturday afternoon May 10 when the Filipino-Canadian was invited to attend seminar at Fairfield Inn and Suits. We listened to the lectures and advices from Dr. Mendoza and company about on how to avoid critical illness such as cancer, heart attack, hypertension, stroke and many more. 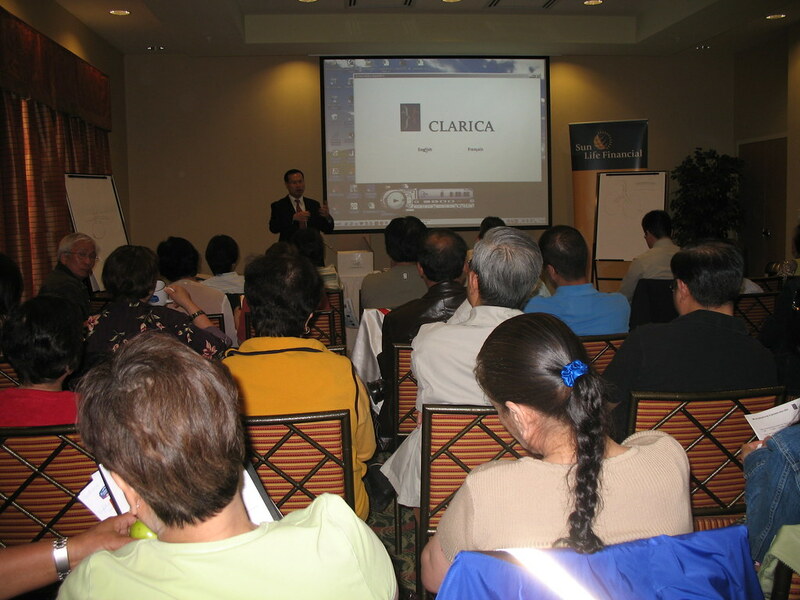 Also the Sun Life Financial groups were there to explain their critical illness insurance. The seminar started at one o'clock and finished at five o'clock in the afternoon.